The Yorkshire Evening Post is reporting that the Harrogate Chamber of Commerce has written to the Minister for Railways to ask for an agreement in principal to the development of a new railway station new the airport, and the operation of a bus connection service to the terminal building. The plan is significantly less than was hoped for, a full rail link from the Harrogate line to the Wharfedale line via the airport. 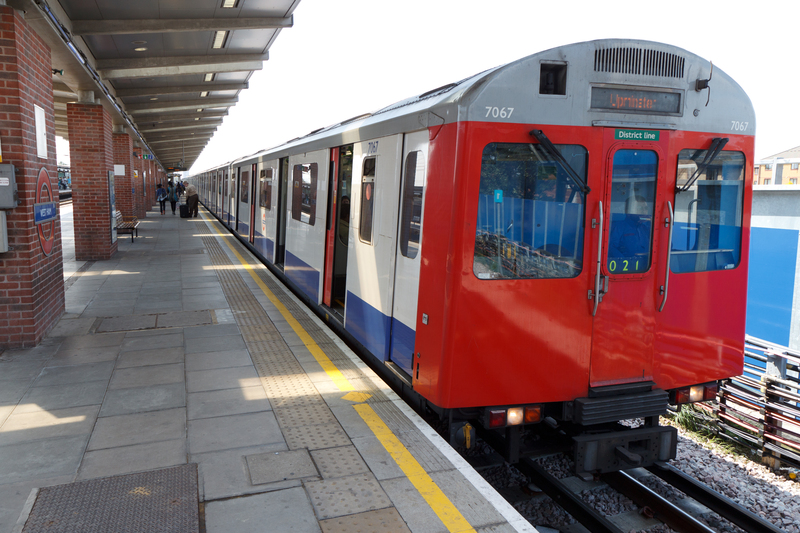 The plan also recommends using old 3rd rail London Overground trains, this would represent a significant cost barrier. The DfT have stated their objection to new 3rd rail development however. There are alternative electrification schemes which would be suitable for the Harrogate Line. The DfT have not stated any objection to the Harrogate Line proposals, and have in fact recognised in recent correspondence that it has attractions. It is important to appreciate that there appears to be no 25kV rolling stock available with any degree of certainty this decade, and what might become available around 2020 would be 40-45 years old and less suitable in several respects. BRUG is all in favour of improving, we struggle to believe the current scheme as proposed offers significant safety, environmental benefits.